This Is The Budget-Friendly Small Family Tornado Shelter You've Been Looking For! 11,000 lb. tornado shelter! 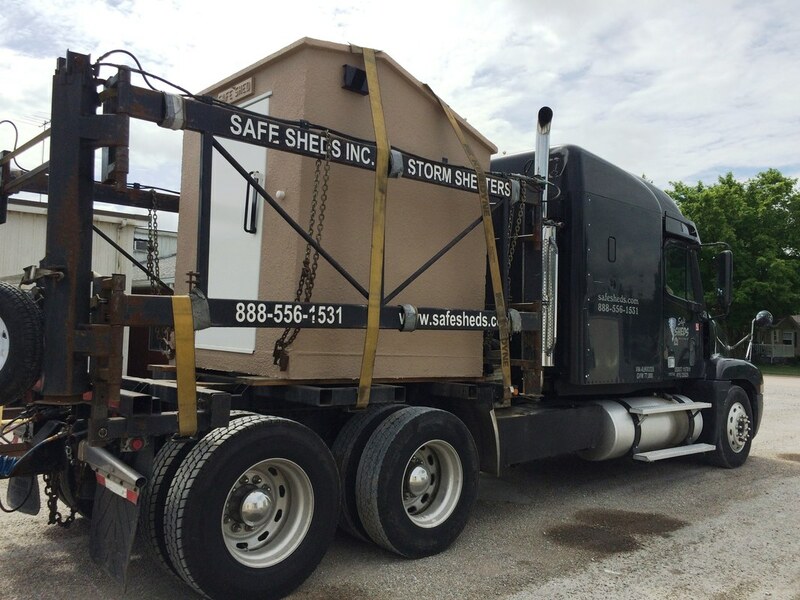 Built to meet all the FEMA requirements for tornado shelters, this small-but-mighty unit is easy to enter, quick to install, and affordable for every family!